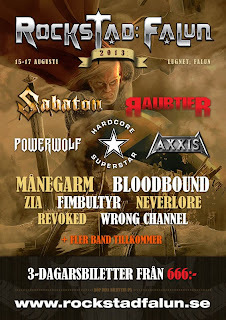 MǺNEGARM | Official Website - www.manegarmsweden.com: MÅNEGARM confirmed for ROCKSTAD: FALUN 2013! 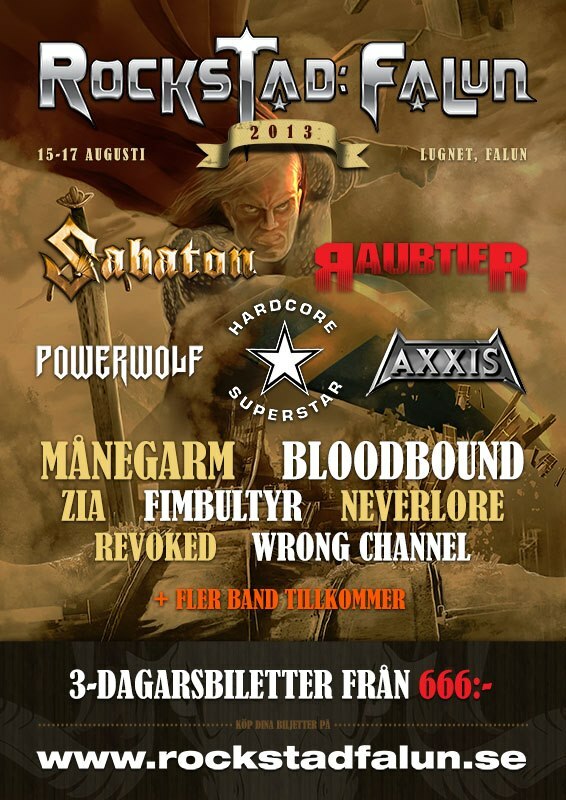 MÅNEGARM confirmed for ROCKSTAD: FALUN 2013! We are ofcourse very pleased and are really looking forward to finally hit a big stage on our homeland. Visitors of Rockstad, prepare for war! WWW.MANEGARMSWEDEN.COM · Copyright © 2016 · All rights reserrved.